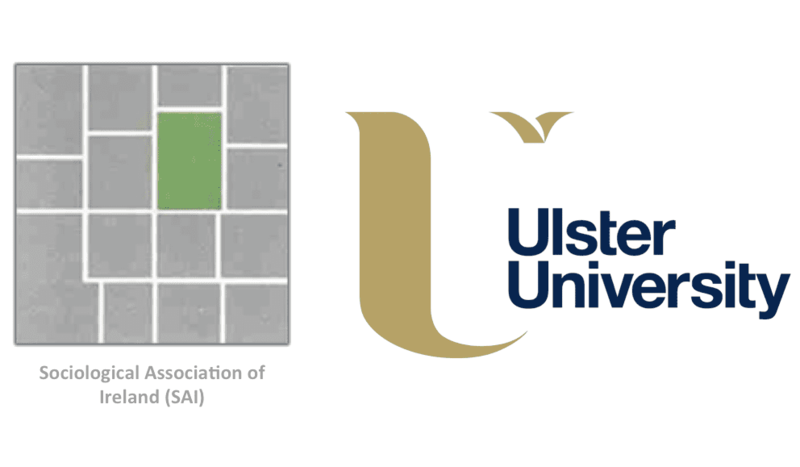 ​Ulster University School of Sociology and Applied Social Studies and the Institute for Research in the Social Sciences are delighted to host the SAI Posgraduate Conference 2017 at our Belfast campus. Sociology and the social sciences have been crucial to understanding the changes in Northern Irish society, and despite the threats to the discipline in 2016 across the region, sociologists are responding robustly to the need for theoretical and empirical work in these challenging times. 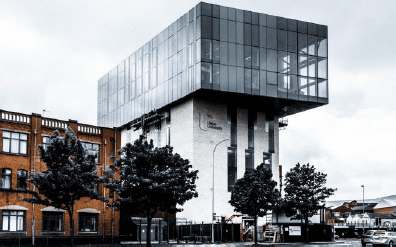 We are pleased to host the conference in Belfast as part of this response, highlighting the strong links between sociologists across the island, and we invite you to join with us in strengthening those links further. We are very happy to welcome you to the vibrant and rapidly changing city of Belfast, and hope you will come and enjoy both the academic and social events we have planned. Visitors from a University that provides an eduroam “home” service for their staff and/or students should be able to use eduroam at Ulster. Before your visit, you should set up your device according to your own organisation’s instructions. It will connect automatically at Ulster. All Irish and UK universities offer Eduroam to their staff and students. If you do not have access to Eduroam through a university, you should email l.michael@ulster.ac.uk with your full name, organisation, and work email address, so that we can arrange a visitor account for you. Requests should be sent by close of business on Tuesday 2nd May. Please use social media responsibly. 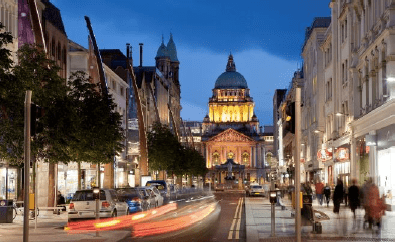 Belfast is a walking-friendly city, and easily accessed through the bus station by the Europa Hotel or through Central Station. The York Street campus is in the Cathedral Quarter and accessible on foot, by bus or by train at Yorkgate Station. The campus is a 15 minute walk or 5 minute taxi from Belfast Central. Parking is not available at the York Street campus, but there is on-street parking (Parkmobile app recommended) and a NCP carpark nearby as well as Park and Ride locations outside the city. 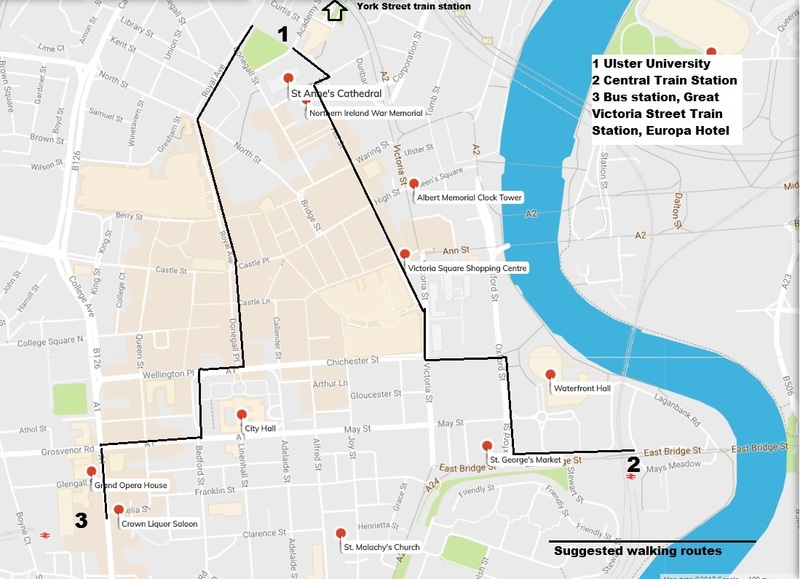 ​Belfast Bikes can be hired for £5 for 3 days for convenience (register at belfastbikes.co.uk) and there is a pick-up/drop-off at the University.